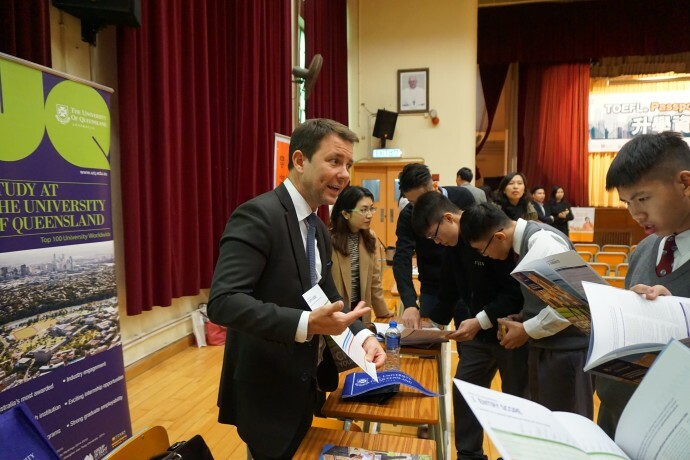 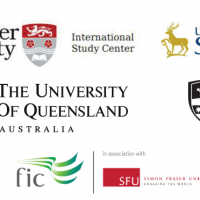 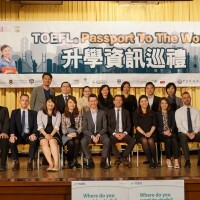 TOEFL® Passport to the World – Overseas Studies Expo started with a bang! 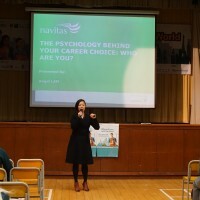 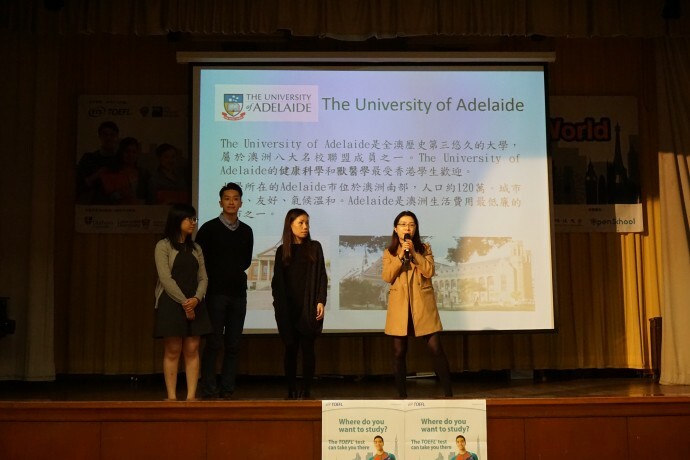 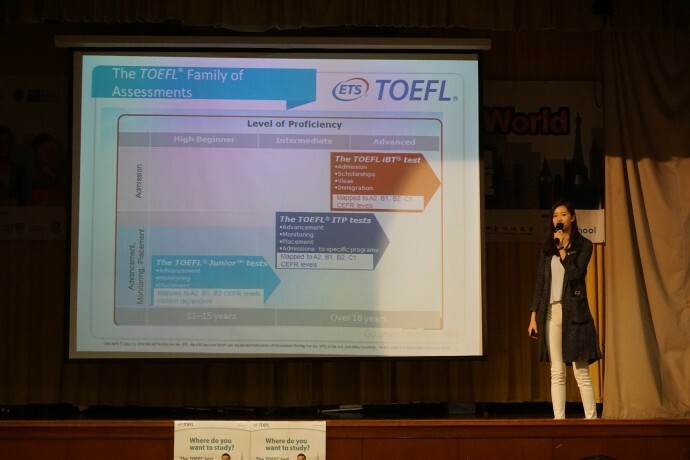 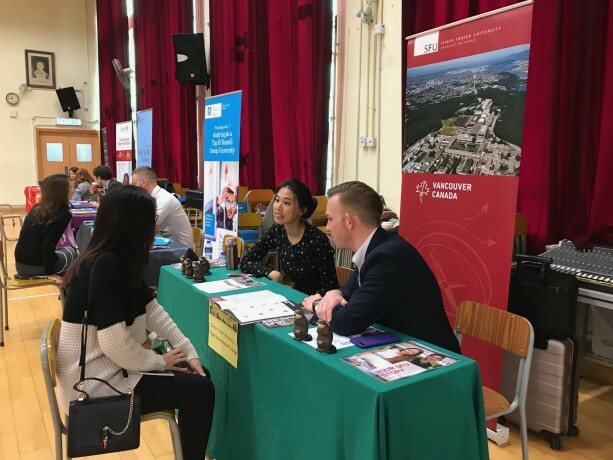 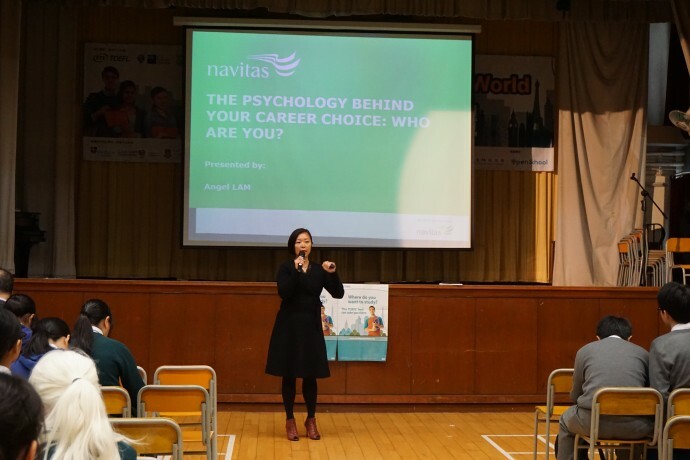 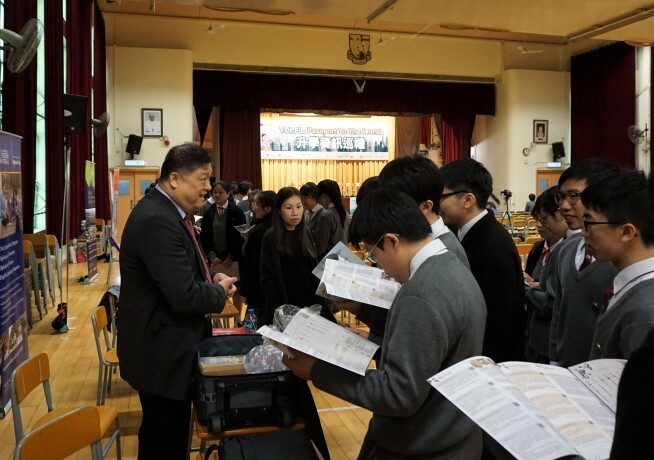 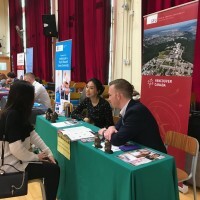 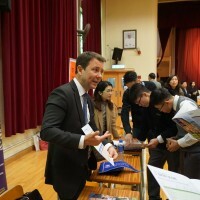 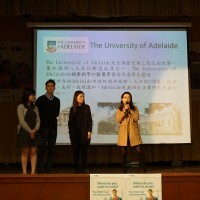 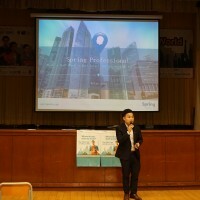 The Expo also featured talks by 3 invited speakers on the enormous practical value of the TOEFL tests, prospects of employment for people with overseas university degrees and so on. 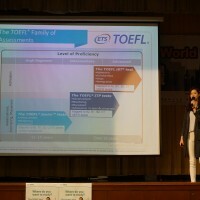 See below for videos of the talks. 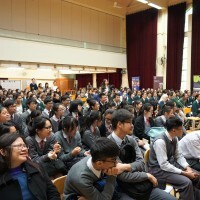 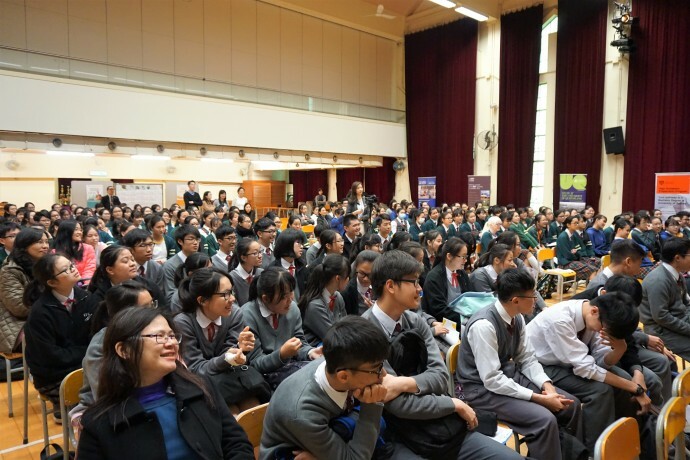 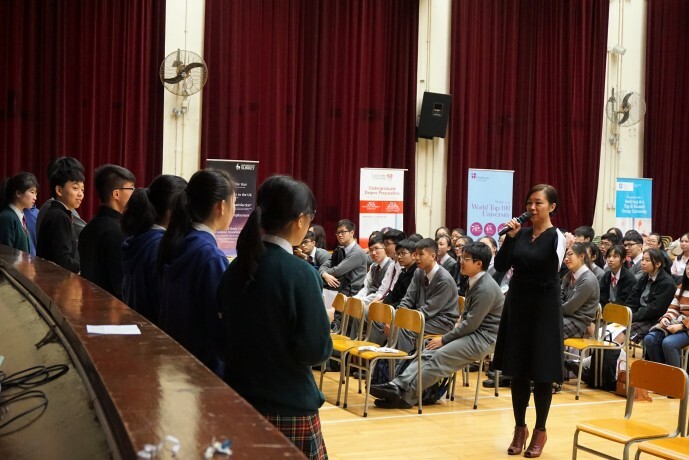 The event was greeted with overwhelming enthusiasm and attracted over a hundred student participants. 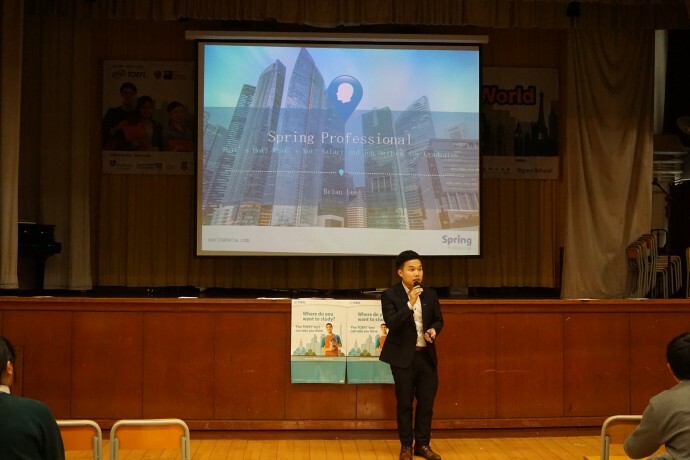 We are eagerly anticipating the event that’s coming up next! 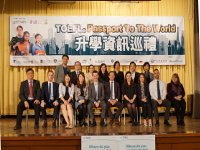 Please click here to know more about the event. 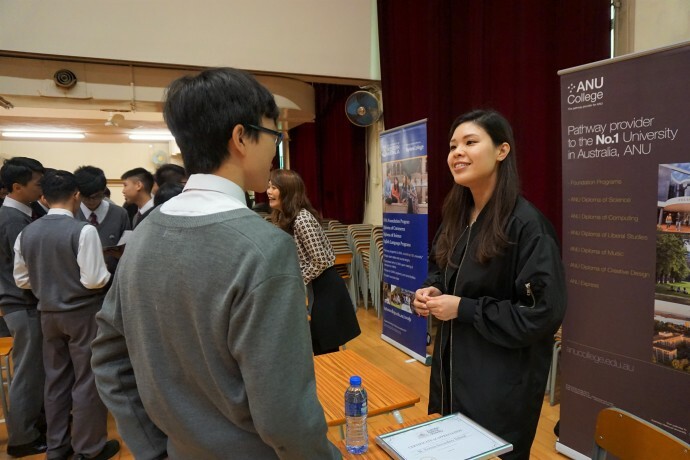 This entry was posted on January 23, 2018 by Ho Chloe.